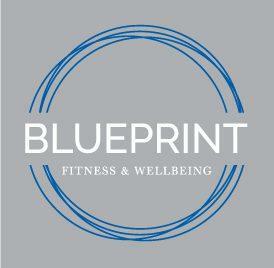 We have partnered with BLUEPRINT to be able to provide easy access to whole wellness and fitness for our clients. From Group Fitness, to Personal Training, to 24/hour all access options.  At BluePrint we want to understand your body and give you the direction and tools to get to your personal goals. We believe EVERY Person is an athlete; whether its to look better naked, be a better parent, to help with anxiety, or to get lean. BluePrint and our community are ready to help you achieve YOUR goals and keep you accountable. Come as you are and join us on our journey to make the community a healthier and fitter place. At a young age, I possessed a natural ability to make connections and draw people in. Today, I apply that skill to foster a community of health and wellness. This isn’t just a slogan or a catchphrase. Wellness is a way of life for me that has to filter through everything we say and do. I believe the wellness journey continues with the same passion to influence others to live their best life, but with different methods and philosophies. This led me to transition my personal training, spin classes, Crossfit facility into a whole new direction. Thus, Blueprint Health & Wellness was born.